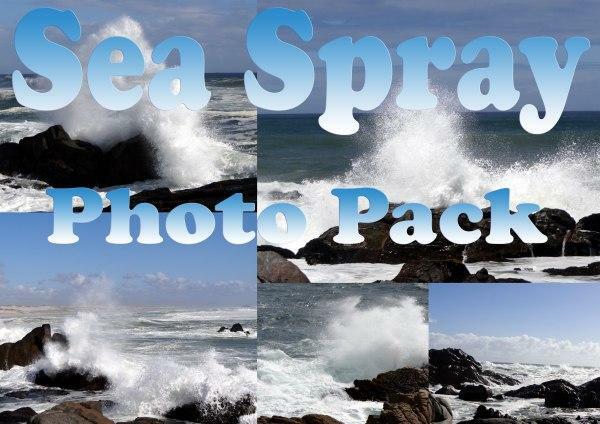 5 photos of sea spray over rocks. 1600x1200 resolution. Thank you! These are great! !